Whether you are planning a wedding for yourself, a corporate event for your team or a caterer looking for supplemental staff Night & Day Productions provides a variety of hospitality staffing services. For the bride and groom looking for a unique dining experience for their guests our team of banquet captains, bartenders and waiters allow for brides and grooms to choose any caterer or restaurant for their big day. Our team will make this possible by filling in wherever is needed from the setting of tables to tray passing and beverage service to dinner service and beyond. Let us create an experience that your guests will never forget. Offering both back of the house and front of the house staffing to caterers, venues, restaurants and hotels for both short and long term assignments. With a variety of uniform options available to suite all of your client’s needs. Our roster can support events of up to 10,000 guests. 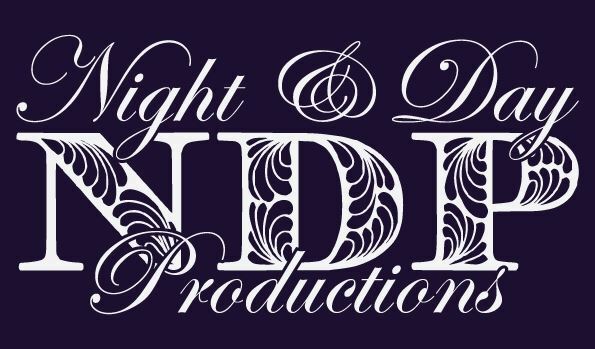 The team of Night & Day Productions has produced many corporate events with our diverse team let us help create the ambiance and vibe of the event. From mixologists, themed uniforms, event hosts, waiters and bartenders the possibilities are endless.